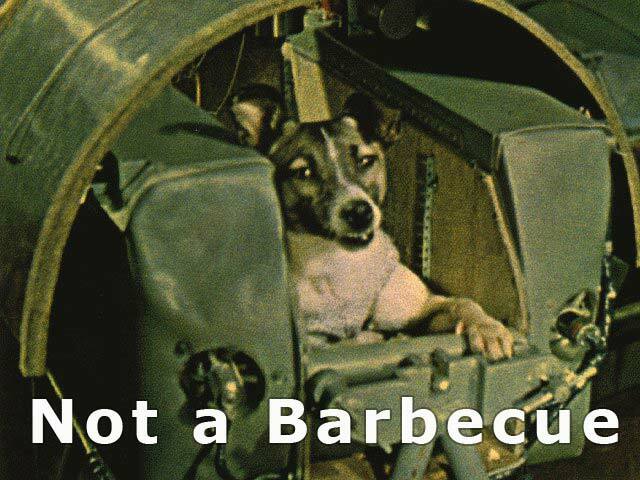 Chinese space pilot Yang Liwei has a pretty good trump card for that: the menu on the 2003 Shenzhou Five mission included dog. Y’know, for stamina. A local proverb in the south of China is that “Huajiang dog is better for you than ginseng”, referring to the medicinal root that plays a vital role in traditional Chinese medicine. He added that the diet had been specially drawn up for the astronauts by Chinese nutritionists and that the food had been purchased from special suppliers in Beijing. Dog is widely eaten in northern China, where it is believed to help battle the winter cold. The menu was still in use last year, when Chinese astronauts conducted their first ever spacewalk. China has plans to land a man on the moon by 2020. 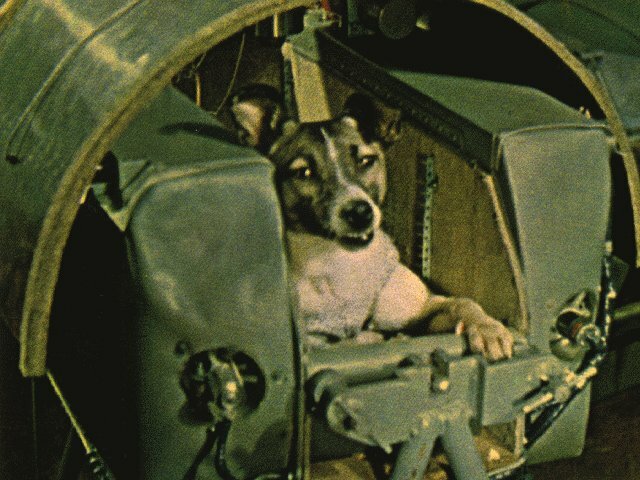 No word on whether that spacewalk was a foraging mission through the toasted remains of Sputnik 2 for some Laika jerky. Still, braised bits of Man’s Best Friend work better than some ill-advised food experiments. While the early restriction of space food to tubes and dehydrated slabs was due to an excess of caution rather than actual conditions, foods eaten by astronauts have to meet certain criteria of nutrition, digestibility and environmental concerns. For example, a contraband corned beef sandwich smuggled aboard a Gemini mission by astronaut John Young wrecked havoc when little crumbs of rye bread floated around the cabin in microgravity, not to mention filling the tiny, airtight cockpit with the smell of corned beef for the duration of the journey.